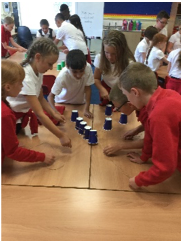 What a brilliant first few days Year Six have had! 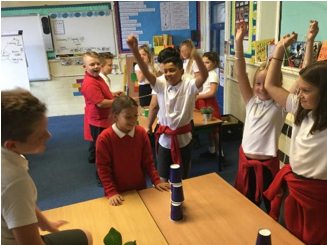 We were all excited to see each other after the summer break and share some of the exciting things we did in our holidays. 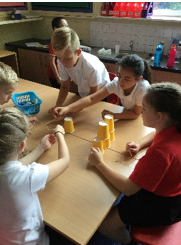 We completed some team building activities! 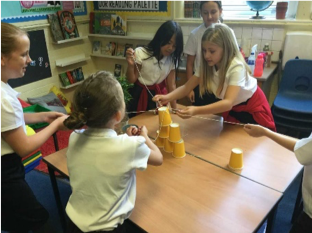 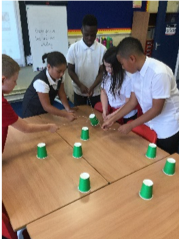 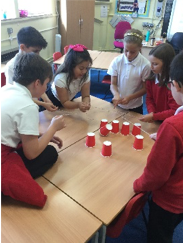 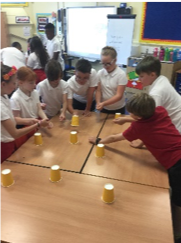 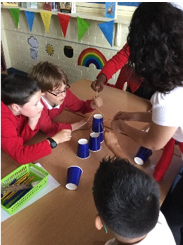 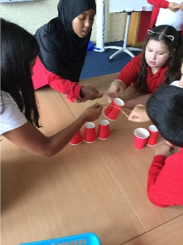 We had to work collaboratively in order to achieve and complete the task. 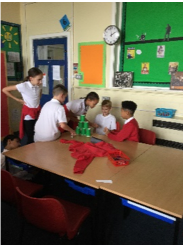 Have a look at the photos of us working together. 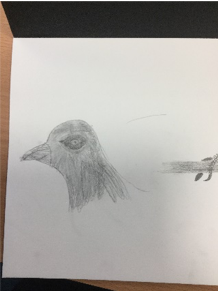 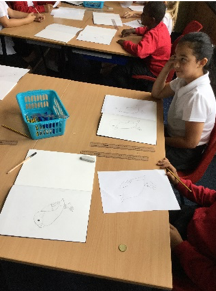 We have also produced some artwork on our class birds. 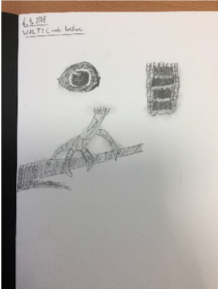 Take a look at our sketches!